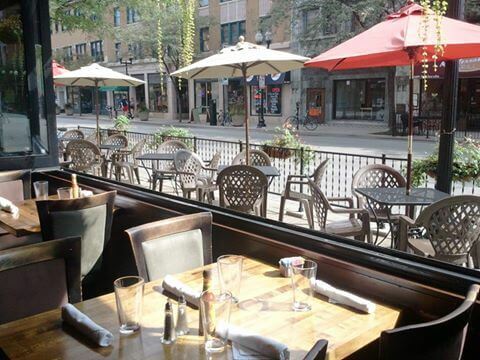 Located in the heart of Lincoln Square, Fork offers contemporary American cuisine that supports local farms, artisinal producers, natural meats & sustainable seafood. 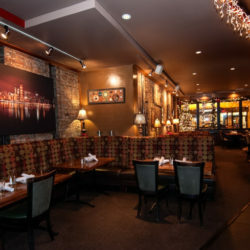 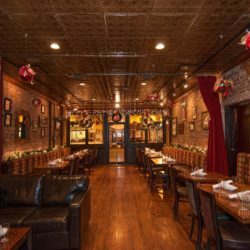 For over a decade, Fork has hosted a wide range of special events in a rustic, casual atmosphere. 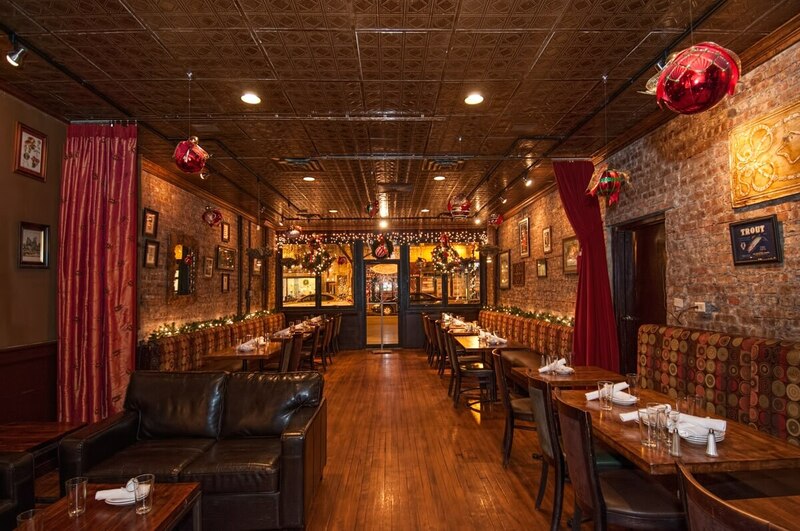 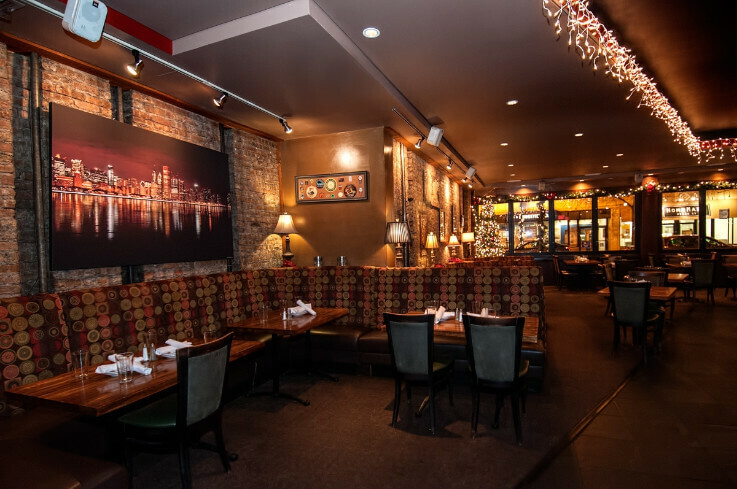 Our intimate space is ideal for private parties, corporate events and bridal/baby showers. 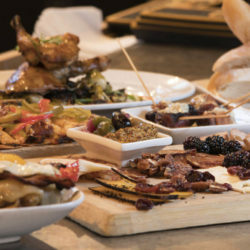 Customize menu options (vegetarian, vegan, gluten-free) to fit the needs of each party in a warm, welcoming environment. 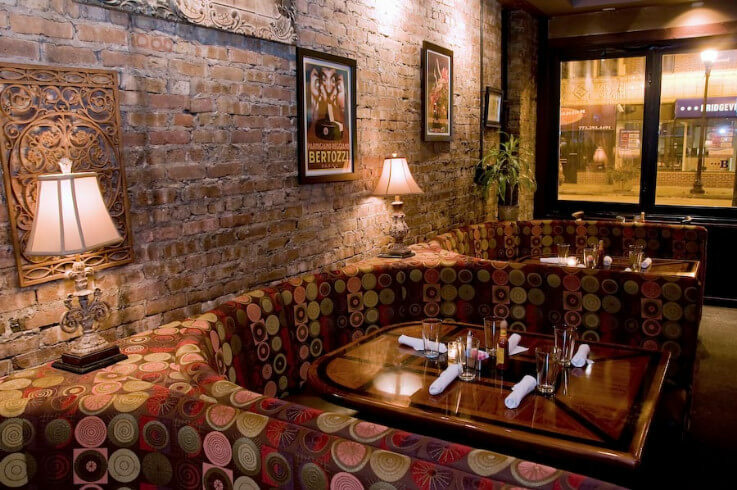 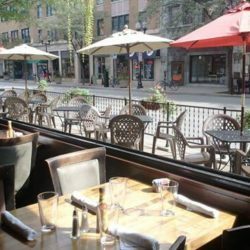 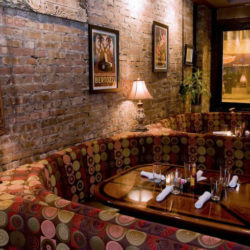 Provide high-end service with a neighborhood friendly vibe. 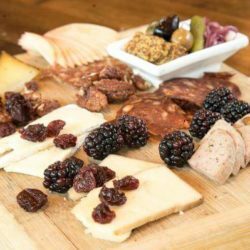 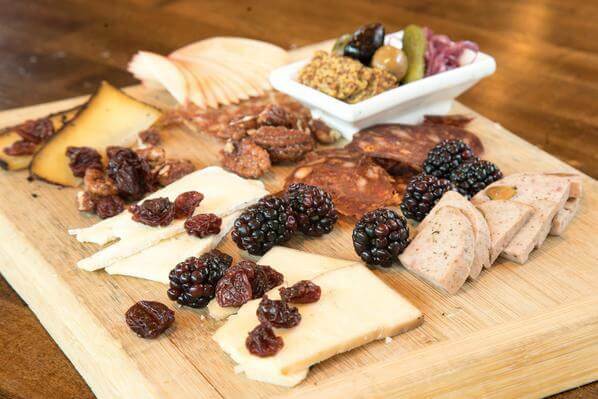 Fresh, local ingredients changing seasonally; along with an extensive cheese and charcuterie program. 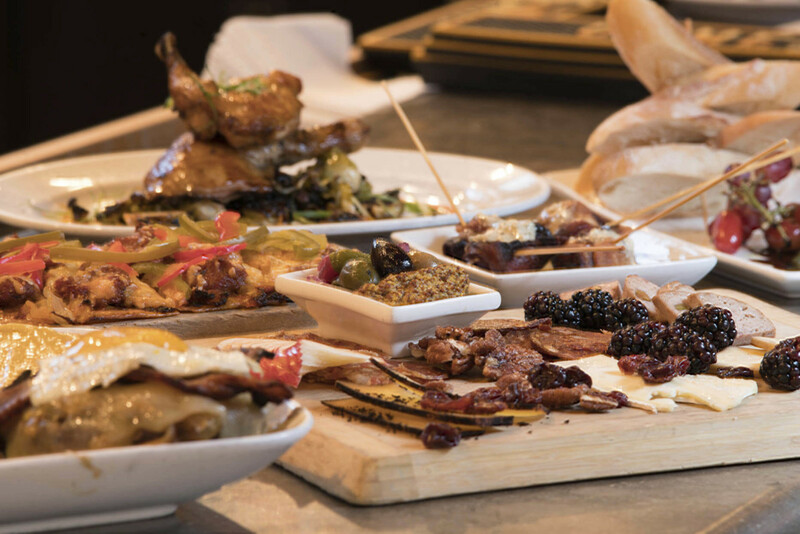 Approachable cuisine with knowledgeable staff paired with our extensive beverage program of over 200 wines and 100 craft beers.